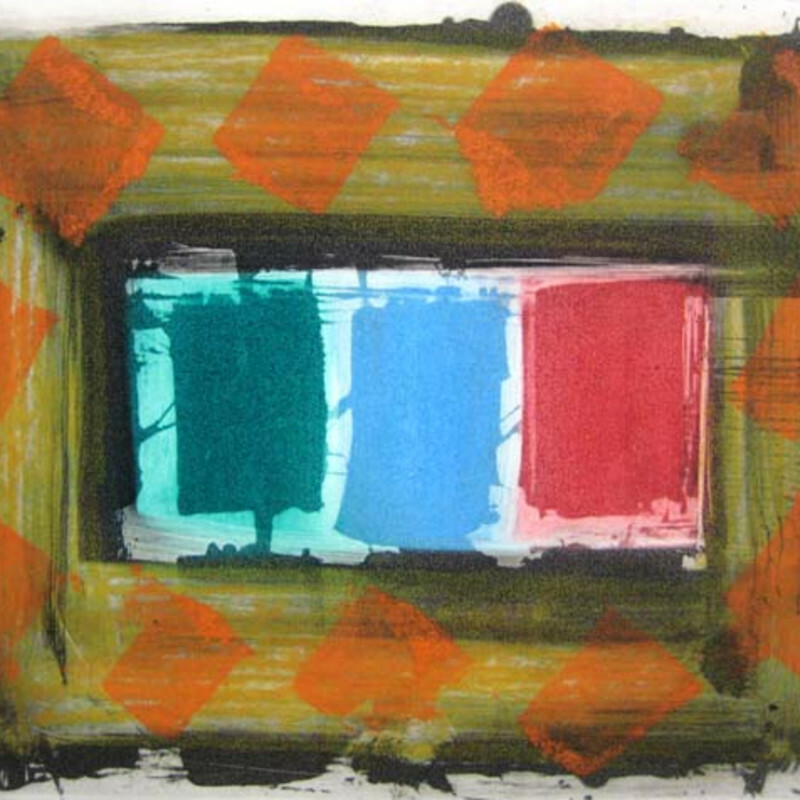 Gale’s printmaking expertise is widely recognised by other professional artists and resulted in many editioning projects, including Tom Philips, Nicola Hicks, Andrew Logan, Terry Frost and Gary Hume. Gale studied at Camberwell College of Art receiving a Post Graduate Diploma in Printmaking in 1989, and a BA Hons. Degree, Camberwell School of Art and Crafts. He is the author and co-author of several books including The Instant Printmaker, Collins and Brown 2003, Etching and Photopolymer Intaglio - published by A&C Black 2004, The Practical Printmaker published by A&C Black 2009.